He seems to get better with age, consistently producing a series of masterful rides to remind the world of his talents two decades after he first joined the competitive jockey ranks. 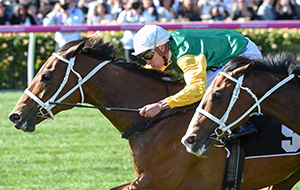 He has formed a particularly potent partnership with trainer Mick Price, with both Oliver’s Group 1 wins last season coming from his Caulfield stable: Grunt in the Australian Guineas, and Seabrook in the Champagne Stakes. 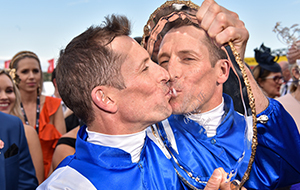 They helped him become the most successful Group 1 jockey in the history of Australian racing.